Radeon VII is future-ready and built to meet the demands of high-performance gameplay with support for DirectX® 12 and Vulkan® features to deliver incredible gaming experiences at ultra-smcooth and consistently high framerates in 1440p, ultrawide and 4K.  Reinvigorate your favorite esports games and get unrestrained HD game streaming with virtually no performance impact. The Radeon VII GPU is in a class of its own. 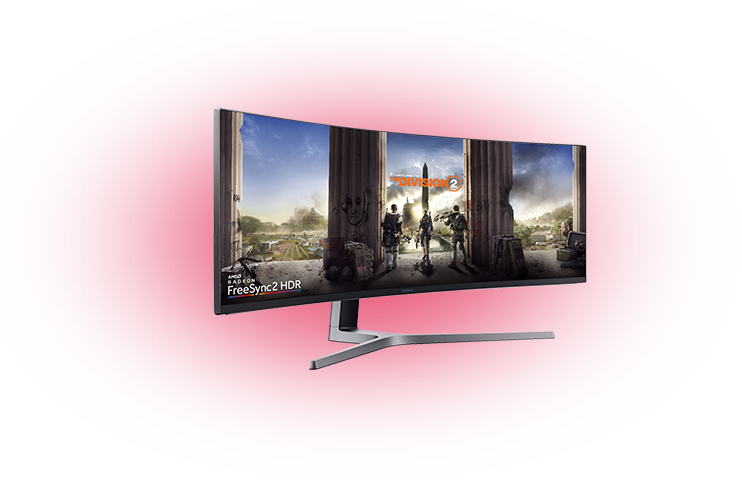 Pair your AMD Radeon VII GPU with the world’s largest selection ecosystem of adaptive sync gaming monitors, those equipped with either Radeon FreeSync™ or Radeon FreeSync™ 2 HDR enabled monitors for stutter-free, tear-free and artifact-free super-smooth gaming. 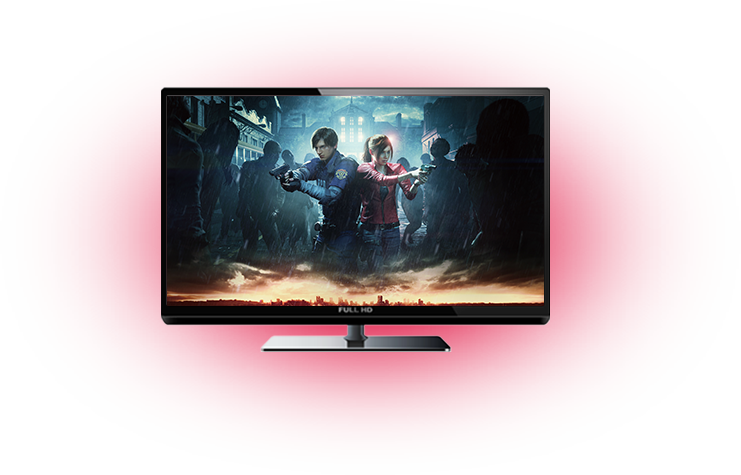 Radeon FreeSync™ 2 HDR pushes the boundaries further, combining fluid gameplay and plug-and-play HDR gaming at low latency, without needing to tweak your settings. No stuttering, no tearing, just gaming. 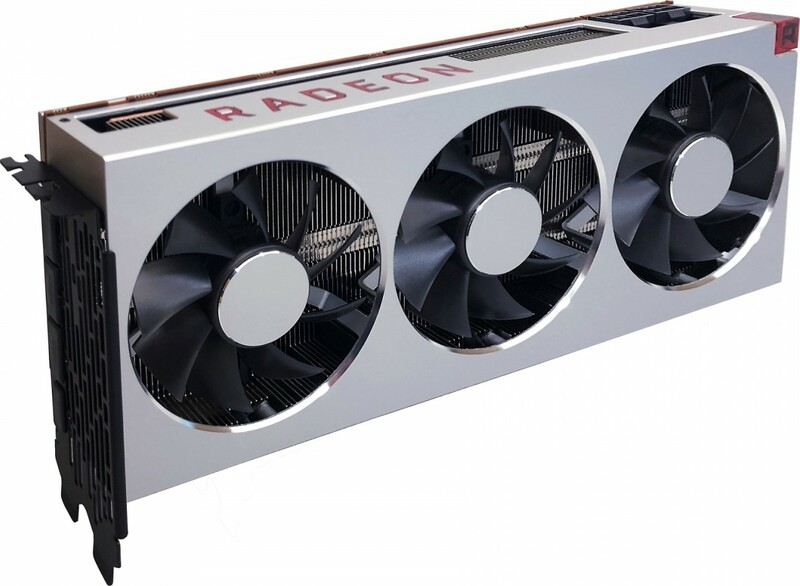 The Radeon VII graphics card is built upon 7nm process technology, delivering higher gaming performance than the AMD Radeon™ RX Vega 64 graphics card. 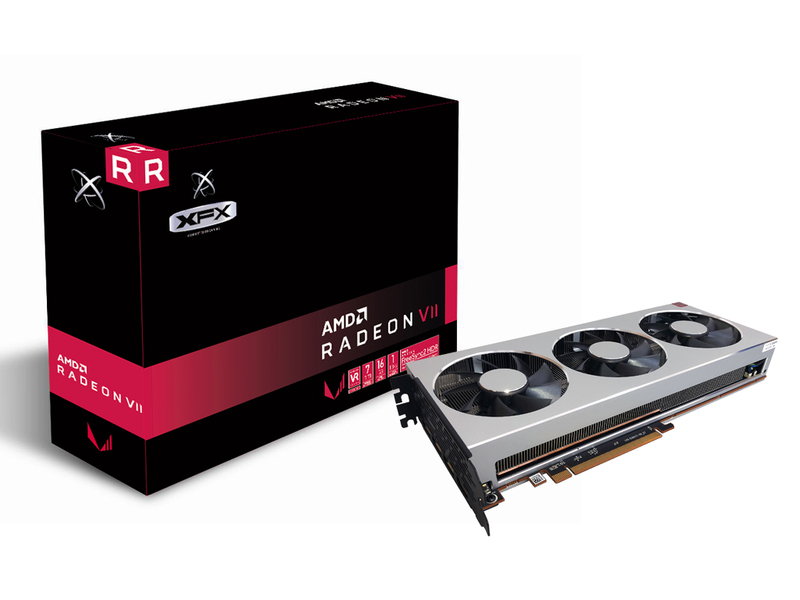 Equipped with 60 compute units/3840 stream processors running at up to 1.8GHz and 16GB of ultra-fast HBM2 memory (second-generation High-Bandwidth Memory), the Radeon VII graphics card enables high-performance gaming and ultra-high quality visuals. Ground-breaking 1 TB/s memory bandwidth and a 4,096-bit memory interface paves the way for ultra-high resolution textures, hyper-realistic settings and life-like characters. Effortlessly capture, stream, and share your memorable moments and clutch victories with Radeon™ ReLive. 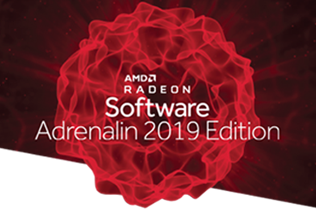 Included free with the Radeon™ Adrenalin Software Package. For extraordinary virtual reality experiences. Experience the new generation of compelling Virtual Reality content with the Radeon™VII graphics card paired with the leading VR headsets. 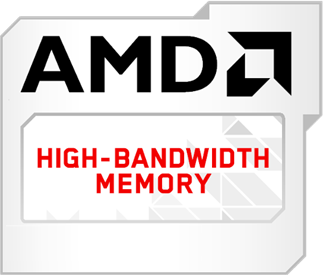 The Radeon™ VII card coupled with AMD LiquidVR™ technology delivers a virtually stutter-free, low latency experience, essential for remarkable Virtual Reality environments. Industry leading innovation and powerful performance enables the Radeon™ VII to deliver premium experiences on high-end VR games, entertainment, and applications. 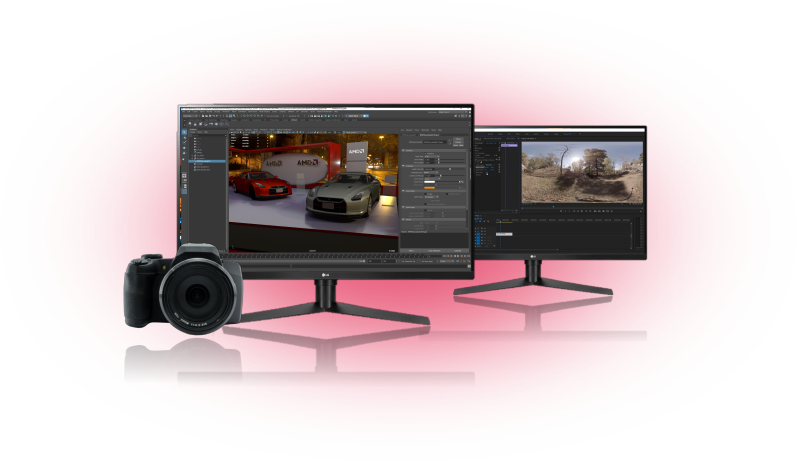 Multidisplay technology for gaming, productivity and entertainment..
Teleport into life-like 4K gaming realism with AMD Radeon™ graphics. Reign over all the action in 4K with supercharged performance and HBM2 memory. Add more muscle with AMD CrossFire technology and amplify your gaming performance with the superior scalability with multiple GPUs. . Meets the standards of the newest games with the latest Direct X driver compatibility. . Even though we trust that our high quality products will continue working at peak performance well beyond your use of it, we want to put our word behind that promise. That is why we offer our 2 Year Warranty with this series of graphics cards. This means that your product is protected by a 2 year limited hardware warranty on manufacturing defects of anything on the card. 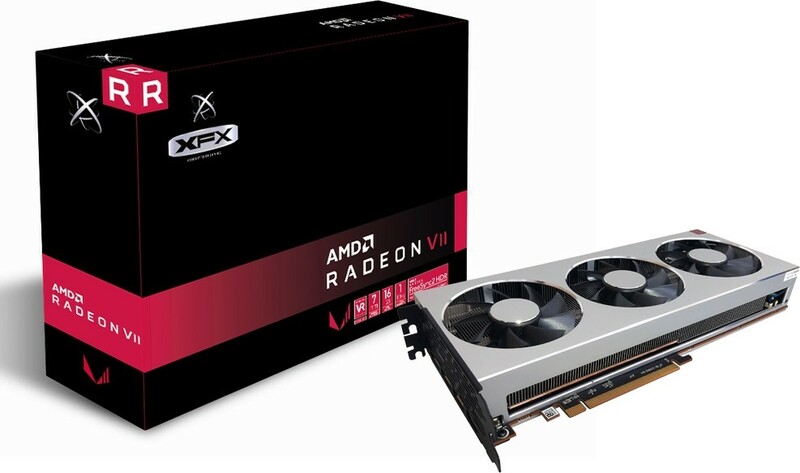 We offer express delivery to Dubai, Abu Dhabi, Al Ain, Sharjah, Ajman, Ras Al Khaimah, Fujairah, Umm Al Quwain, UAE for XFX Radeon VII Graphics Card, 16GB HBM2, 1750 MHz Boost Clock,1801 MHz Peak, 3xDP, 1xHDMI, PCI-E 3.0, 4096 bit, DX12 VR Ready, Triple Fan | RX-VEGMA3FD6. 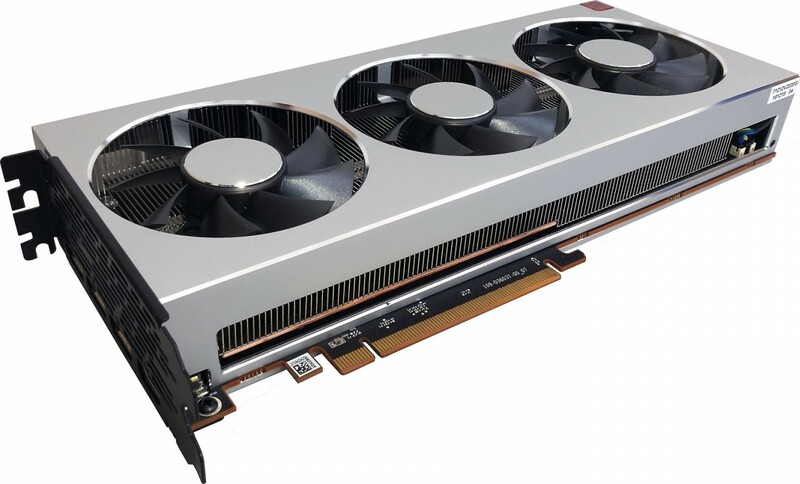 We offer the best price for XFX Radeon VII Graphics Card, 16GB HBM2, 1750 MHz Boost Clock,1801 MHz Peak, 3xDP, 1xHDMI, PCI-E 3.0, 4096 bit, DX12 VR Ready, Triple Fan | RX-VEGMA3FD6 in Dubai, UAE. Buy now with the best price!